♪♪ It’s the most wonderful time of the year…♪♪ Autumn has finally arrived and I’m so ready for this heat to be gone. I also hope it also takes all this rain with it too because I swear I haven’t seen the sun in weeks and I might have actually forgotten what it looks like. I also have my hot chocolate mug ready! I’ve been making my own homemade hot chocolate for two weeks now and it’s a big hit in my house and everyone is addicted. I’m pretty sure it’s not healthy to be drinking hot chocolate everyday but it taste to good to pass up on. I had a pretty decent reading week. 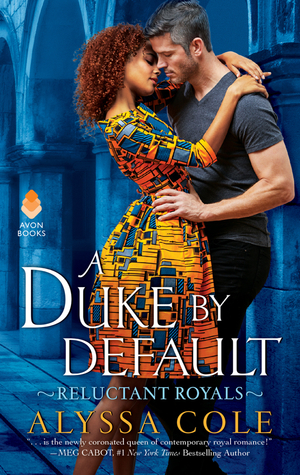 I started my binge read of the How to Date a Douchebag series by Sara Ney and now I just want to read all the college romances because I really don’t read enough of them. I’m reading the third book in the How to Date a Douchebag series and honestly I’m addicted. This series is my new crack and I can’t stop reading. I received an ARC of one of my most anticipated releases for January and I can’t wait to read it! Yay! You got Matchmaker’s! I can’t wait to read it! 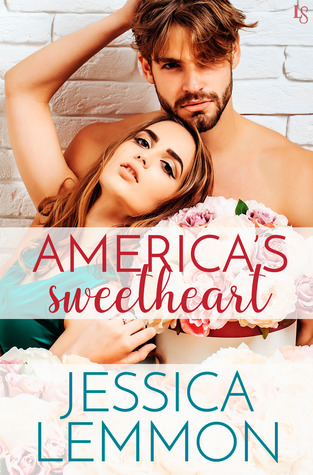 Love that us brown girls are finally seeing some rep in romance. We deserve our HEAs too! I’m excited for Matchmaker’s. I hope it’s as cute as its cover. Autumn actually came in quickly in NJ. I am wearing a sweater and only have the window open a tiny bit. Nice and cool for a change. I think I have 3 of the Douchebag books. I need to get on that series. 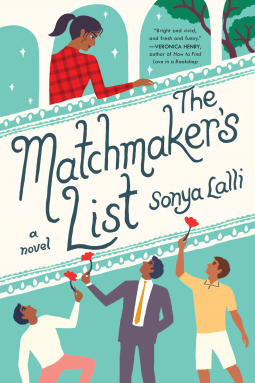 I dying to read Matchmaker too. I hope it lives up to the hype in my head. The Douchebag series is so much fun! Plus the books are short so I’m speeding through them. I hope Matchmaker lives up to the hype too! It would be a waste if it didn’t because the cover is too adorable. I wish I could read as fast as you ! 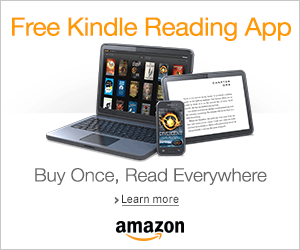 I’ve been spending this week reading a M/M/M book called Misfits and listening to The Governess Game on audio. The How To Date A Douchebag looks fun, I’ll have to check it out ! I loved The Governess Game! The sisters were so funny in that book. 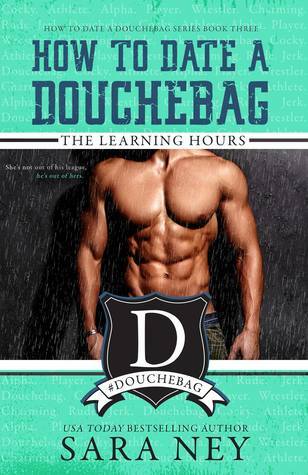 The Douchebag books are pretty quick reads which is why I’ve been speeding through them. They’re so much fun too. 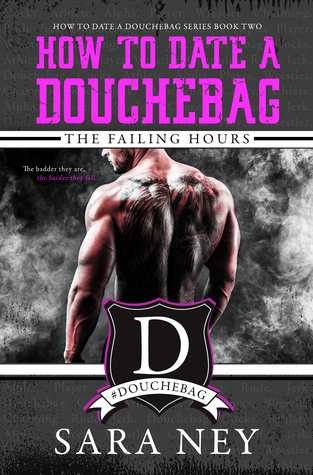 I love, love, love that you’re reading the Douchebag series. It’s so much fun! And you’re reading my favorite one right now. Rhett was so awesome! I am trash for these douchebags! I can’t believe I read the series so fast tho. I don’t want it to end! I felt the same way! I read her older books recently. They’re all KU. They’re not quite as good, but you can see the build up to the Douchebag series. 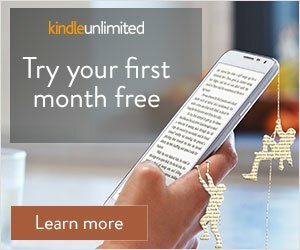 I think they’re worth reading. I’m so psyched for fall. Well, I’m psyched because its one season closer to my favorite…WINTER! I’m a freak, I know. Glad you are loving the douchebags! I’m not a fan of winter at all. 🙈😂 I hate the snow so much!